In Deploy Photon 2.0 – Part 1, we showed how to create a Template with the Photon 2.0 guest OS. In Part 2 we will introduce the New-PhotonVM function, which allows to create one or more VMs, based on the template created in Part 1. The basic concept for the New-PhotonVM function is the same as for the New-PhotonTemplate function. The configuration for the VMs is driven by a JSON file that is passed as an argument to the function. Photon 2.0 is definitely a guest OS that is useful in a VMware vSphere environment. It is light-weight, easy to manage, security hardened and comes with the Docker daemon. That last feature makes it an ideal environment to explore new applications, isolated from your live platforms. 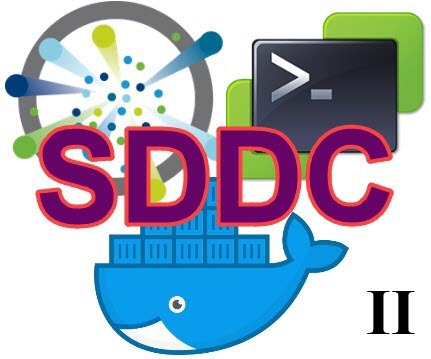 As an example, quite a few of us got to know PowerShell Core with VMware PowerCLI, while running it in a Docker container, well shielded from our other platforms. There are numerous articles and blog posts that describe how set up a Photon 2.0 VM, but most of these use the ovftool or the vSphere Web Client to install it. Followed by quite of a bit of editing config files, to have your Photon 2.0 VM running the way you prefer it. With the latest version of my Invoke-VMScriptPlus function, you can now automate this entire process, the SDDC way! The ability to execute scripts inside the guest OS of your VMs, is definitely one of the more useful cmdlets available in VMware PowerCLI. A year ago I published the first version of my Invoke-VMScriptPlus function to solve some of the issues the Invoke-VMScript cmdlet has in my opinion. That function allowed you to run multi-line scripts in a Linux guest OS on your VMs. It also allowed you to use she-bang lines, to indicate which interpreter your script had to run in (bash, perl, python, nodejs, php…). Another handy feature was that you could use Linux here-documents in your scripts. With the introduction of PowerShell Core (aka PowerShell v6), the lack of support for any Guest OS of the Windows family became obvious. 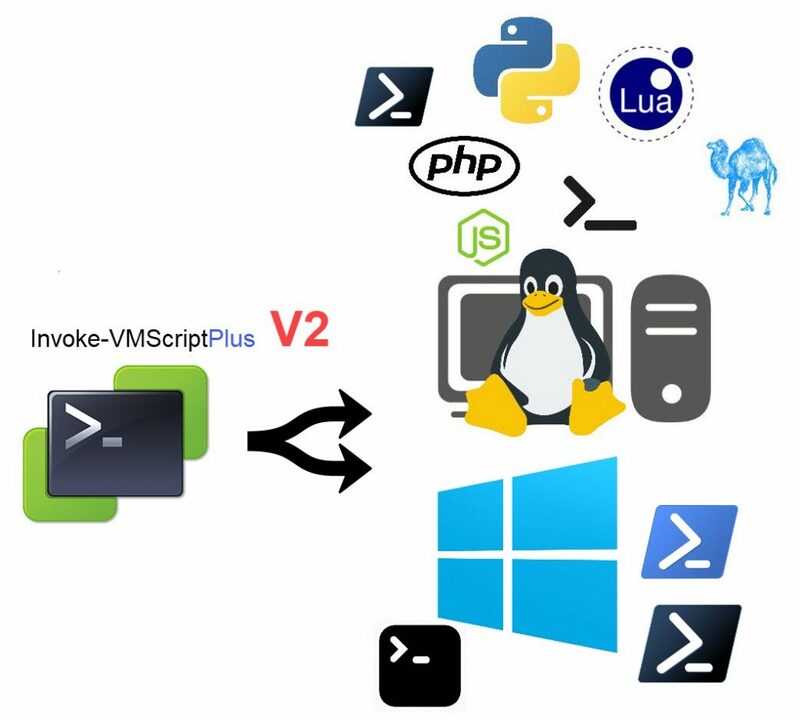 Prompted by a recent thread in the VMTN PowerCLI Community, I decided it was time to publish a new version of my Invoke-VMScriptPlus function.